Are you a fan of anime videos and like to watch anime series episodes on iPhone? Are you facing problem of slow buffering while watching anime on iPhone? If you are one of the people who are facing the above issues then you are at the right place to learn how to download anime on iPhone to watch them smoothly without any internet and buffering issue. Here in this article you can easily learn about download anime on iPhone. This is the first way which allows you to download anime for iPhone smoothly. This is a desktop video downloader program available from Aimersoft for all windows versions and mac versions. This software allows you to download anime on iPhone by recording anime from online sites or by downloading anime for iPhone from anime sites. iTube Studio is safe anime downloader software for desktops without any issues of malware and ads. 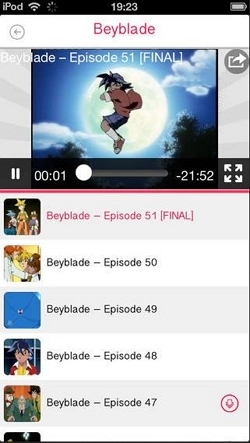 Anime downloader for iPhone allows you to download anime episodes in FLV, AVI, MP4 or any other format in HD quality from 10000+ sites. It helps you convert anime videos in 150+ formats as well. So you can convert anime videos after downloading in the iOS devices supported video formats. It is 100% safe to use without any malware and you can transfer videos to iPhone after downloading or recording without any need of iTunes. Recording is not limited to record online videos only. You can also record desktop screen and video calls. 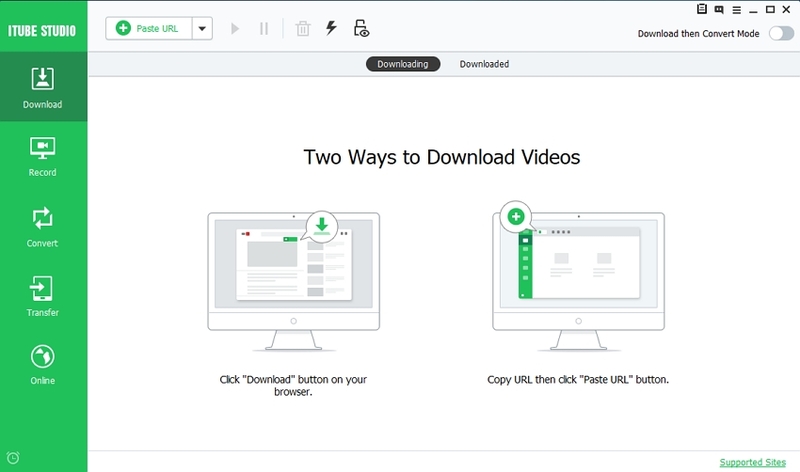 You are not limited to download and convert one video at a time because supports batch video downloading and converting. Step 1 Download and install iPhone anime video downloader software. 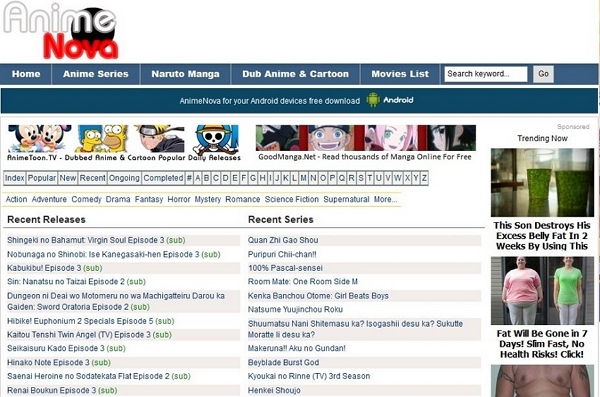 Step 2 Open anime sharing site in your browser and copy video URL which you want to download. 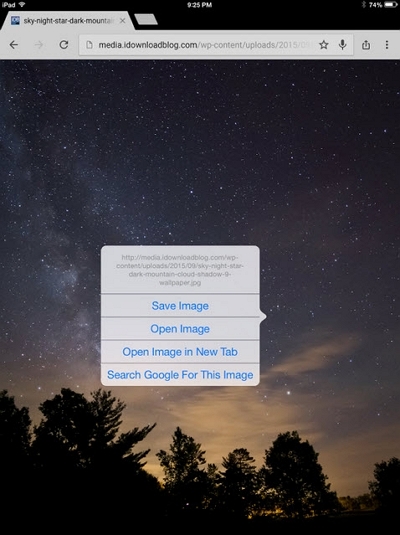 Step 3 Now click on “Paste URL” button to start downloading. Note: If you want to convert videos after downloading then click on “Download then Convert Mode” button and select your iOS compatible output format from the list of devices. Video will be automatically converted in selected format now. UC browser is a popular internet browser for android and iOS devices. This browser is used by 400 million users worldwide in 150 countries. It is available for almost all major operating systems. It has dozens of features for the best user experience on different platforms. Form these all features one is streaming video feature. 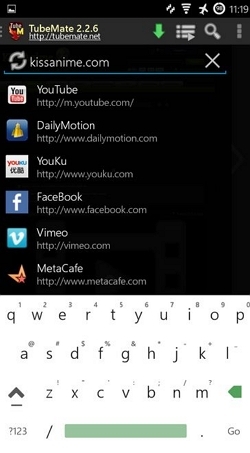 This feature of UC browser makes it possible to stream online videos in your iPhone media player directly. With streaming you can also download those online videos to iPhone using the browser itself. 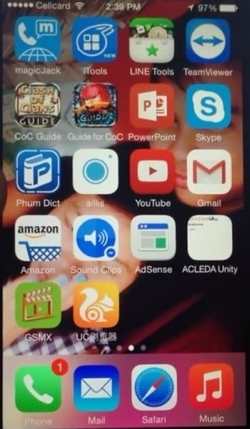 Step 1 Install UC browser in iPhone and launch it by tapping on the UC browser icon. Step 2 Search for any anime video on YouTube now and play it. When you play video it will automatically start playing in your iPhone default player because of video streaming feature of UC browser. 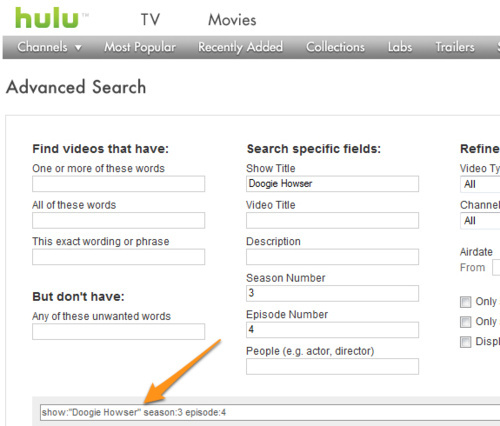 Step 3 Now a down arrow will be there in the top right of playing video. click on this button to start downloading. Step 4 You video downloading is started. Now tap on the options in the UC browser and then tap on “Downloads”. Here you can see the progress of download. Anime world is anime video sharing app for iPhone and available in the app store of iPhone. You can watch more than 25000 episodes of 15000 hours on this app. This app shares almost all popular anime series episodes such as Attack on Titan, Bleach, Sword Art, hunter X hunter and many more. This app supports both online and offline playback so it also known as anime download app for iPhone which can download anime videos to play offline. You can watch anime videos on this using your 3G and 4G data as well so it is not necessary to use Wi-Fi while using this app. Step 1 Buy this app from the app store and install it on iPhone first. Now look for the episodes which you want to watch offline. 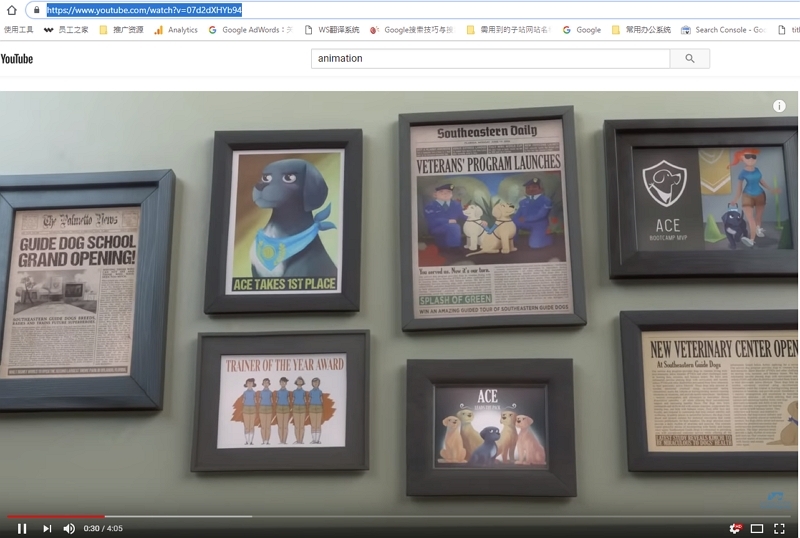 You will see a download button next to the name of video which is playing. Tap on this button now. Step 2 Anime download on iPhone will start now. 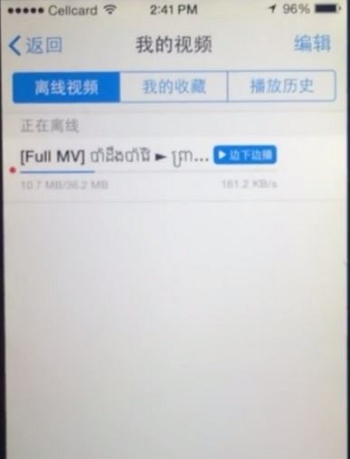 Just tap on the “Download” icon on top right side and then you can see the download progress. This guide is introduced to tell you about downloading anime on iPhone. These are top ways available in the online market which allows you to download anime very easily. As per our recommendation you can go for iTube Studio software to download anime videos from any site if you don’t want to be limited to few sites and episodes because iTube Studio can help you download anime on iPhone from any site without any issue.